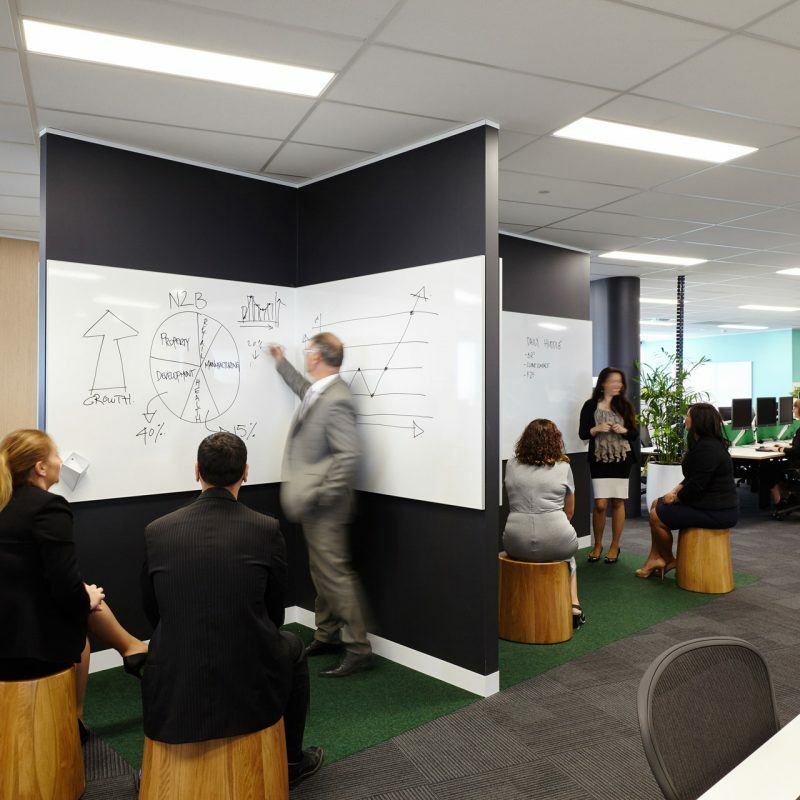 With the speed of change in how new products and services are created and markets disrupted, innovation is a critical priority for businesses wishing to flourish and prosper. 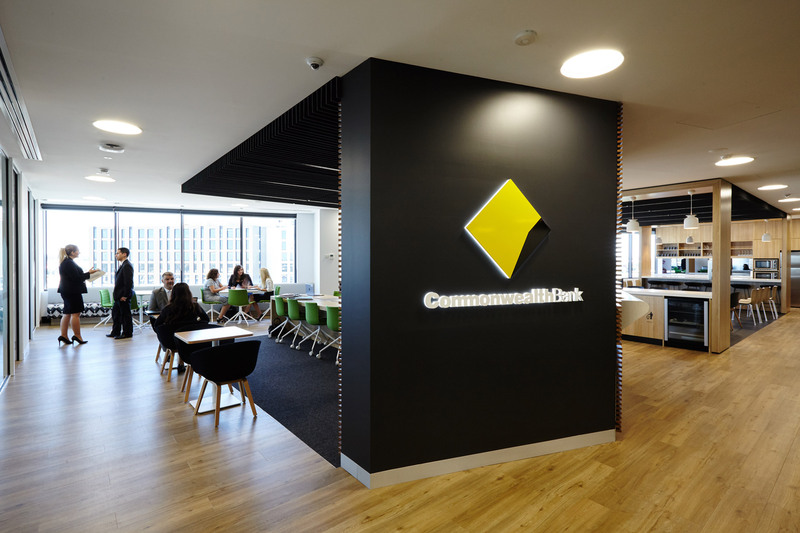 The CommBank Business Banking Centre has evolved from a traditional transaction-based office environment, to a place that fosters new and innovative opportunities and relationships for local businesses. 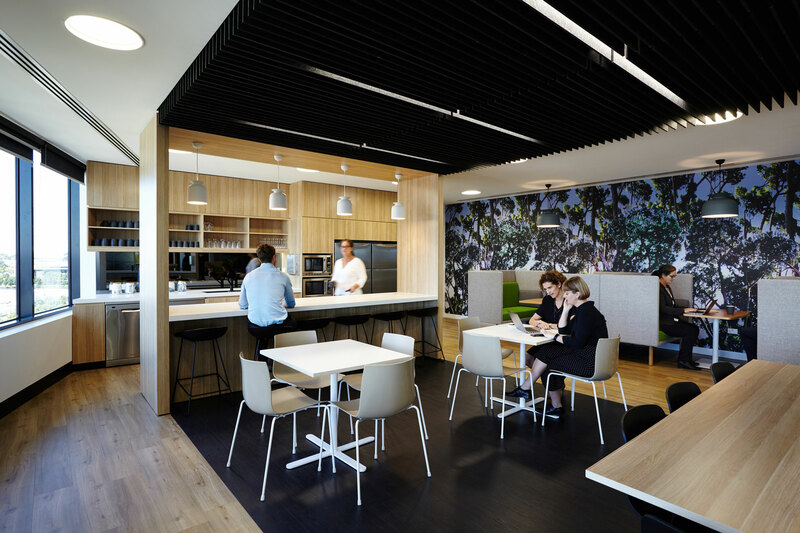 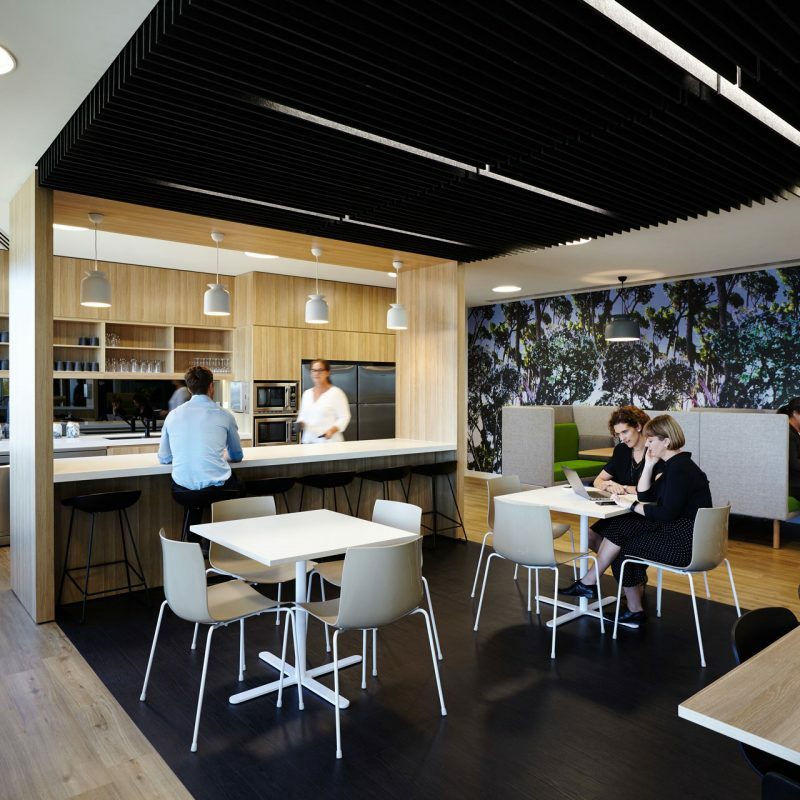 Much of the learnings from CommBank’s experience in transforming its commercial workplaces from transactional offices to innovation hubs was transferred into each of the new business banking centres. 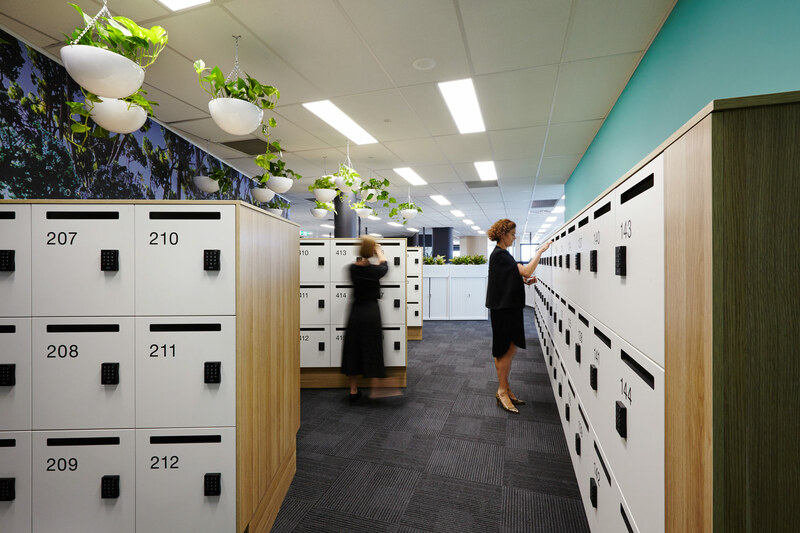 Making innovation accessible and delivering it into the heart of local communities is at the core of these Business Banking Centres. 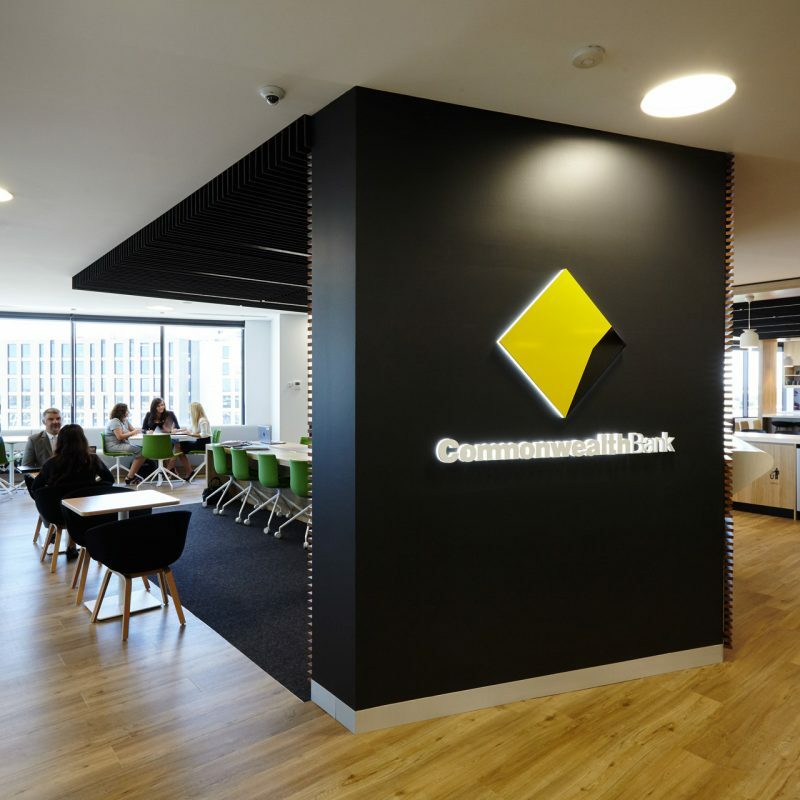 CommBank’s world class tools and technology are now available to local communities across Australia, particularly regional centres. 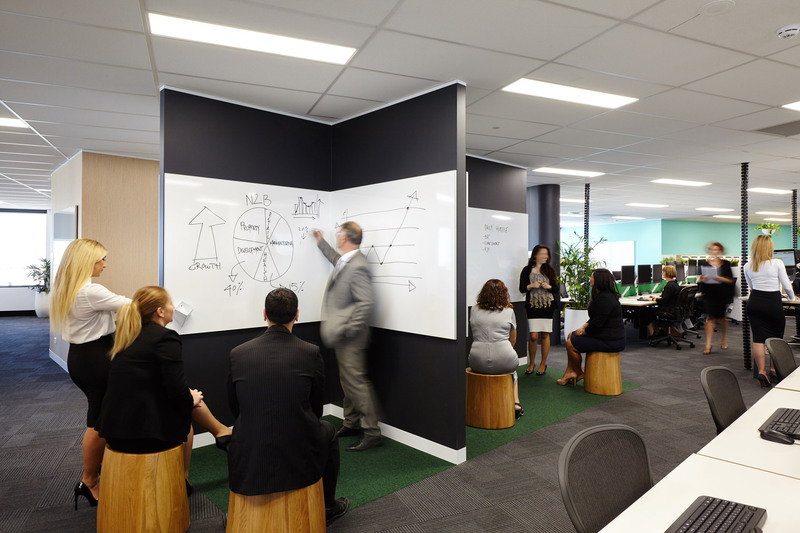 For CommBank staff, the transformation has significantly improved culture and engagement through collaboration, enhanced productivity through better work flow management.